During these warm summer days, all I want to eat is salad! But, sometimes I crave something a little heartier from the salad family…which takes me back to my days by the pool as a kid. My aunt would fill a huge Tupperware bowl with a delicious pasta salad. It was full of raw veggies and my favorite – olives! She’d toss it all with Paul Newman’s Italian dressing and we’d feast on it all day. This salad is my Mediterranean twist on the traditional pasta salad. 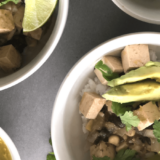 I don’t need many reasons to whip up a spread, but give me some guests (even if they are impromptu), and you can guarantee that I will use it as an excuse to throw together a few appetizers or a meal for everyone to enjoy. 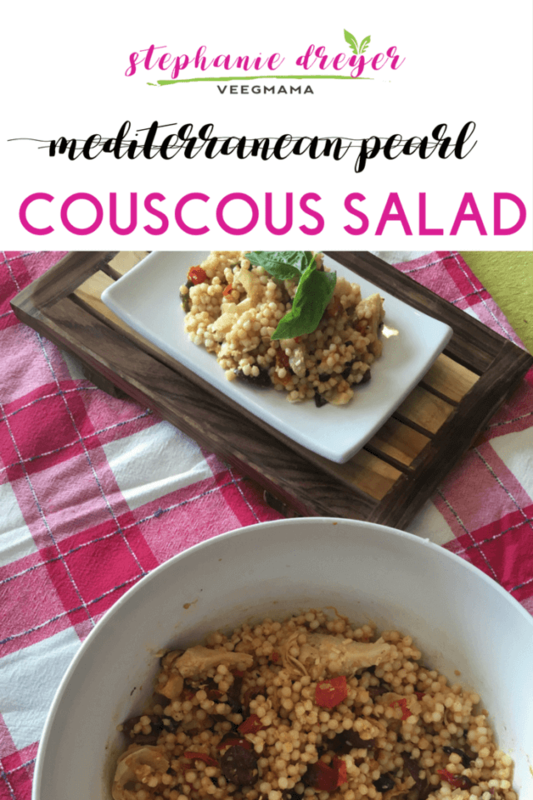 That is exactly what happened when I created this recipe for Mediterranean Pearl Couscous Salad. It was a weekend of busy. Wonderful busy – seeing friends, family popping in during an out-of-town visit, other family coming over to watch a movie. So much fun! 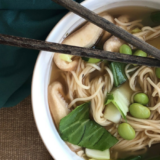 We had just gotten home the night before so I knew I was going to have visitors for lunch, but had not thought about what to make. I settled on paninis (my favorite go-to lunch for feeding a crowd) and thought I would make my roasted vegetable orzo salad to go with it. I had a few zucchinis to use thanks to the bounty I was gifted from my dad’s best friend, which was one of the key ingredients. 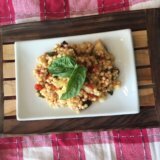 After checking my pantry, I realized I was missing a key ingredient – orzo – so I used pearl couscous instead. I also realized I had an abundance of cherry tomatoes to use (also from my dad’s best friend), and decided to roast those with the zucchini. As I roasted those, I saw some artichoke hearts and kalamata olives calling my name, so the dish instantly transformed into a whole other recipe altogether. One of my favorite moves is the shredded parmesan cheese from Follow Your Heart. I use any excuse to sprinkle it on everything! 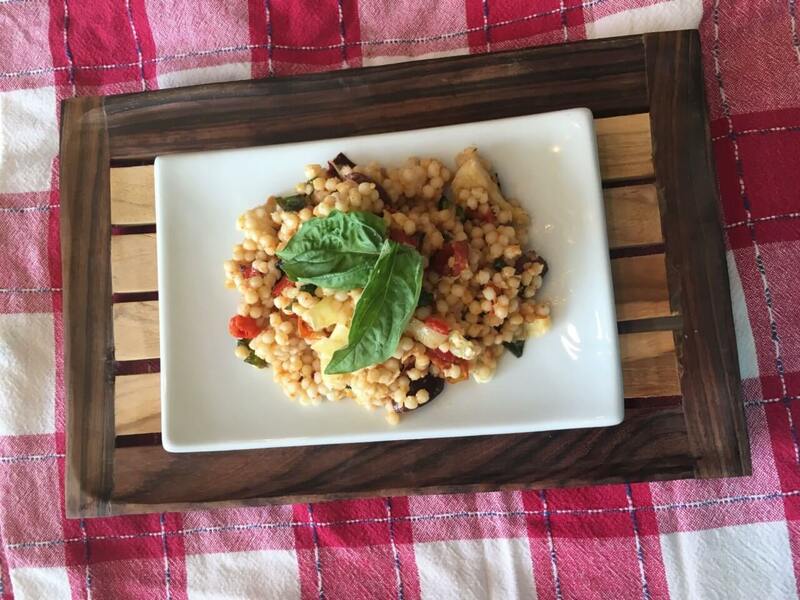 That was the final touch to this recipe, and my Mediterranean Pearl Couscous Salad was born. 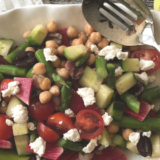 I hope you enjoy this salad doing something fun this summer with lots of friends and family! Spread the zucchini, tomatoes and garlic on a baking pan. Drizzle on the olive oil, and season with salt and pepper. Mix the vegetables so that they are thoroughly covered with the oil and seasonings. Roast for 30 minutes. While vegetables are roasting, prepare the couscous according to package directions. Drain and cool when cooked. In a large bowl, combine the lemon juice, 1/4 cup of olive oil, and the Greek seasoning blend. Whisk together until well blended. 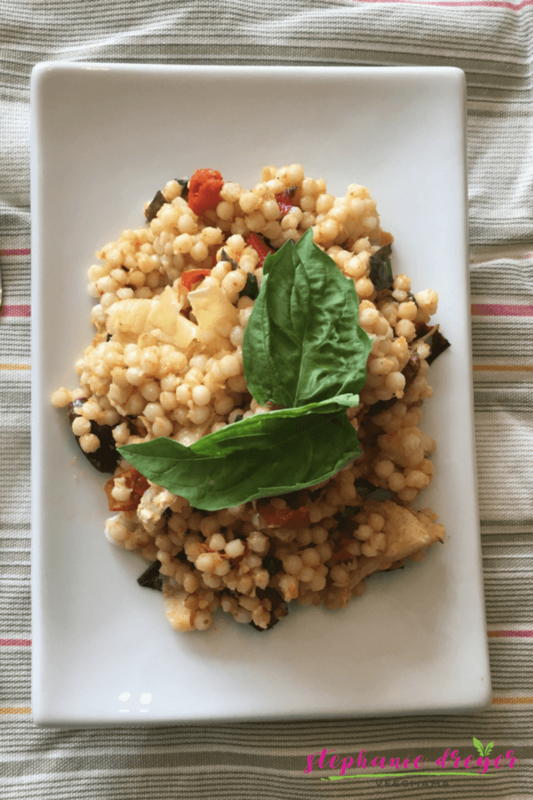 Stir in the couscous, artichoke hearts, roasted vegetables (with juices), basil, and Parmesan cheese. 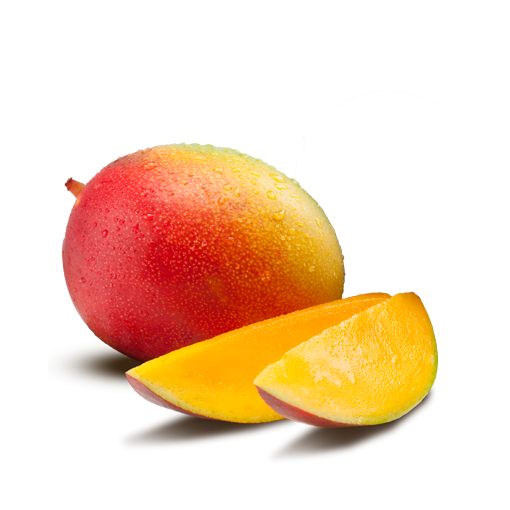 Serve at room temperature or refrigerate until ready to serve.